The win over Boston was supposed to be the turning point, right? Tonight’s game just reminded us that we should have known better. 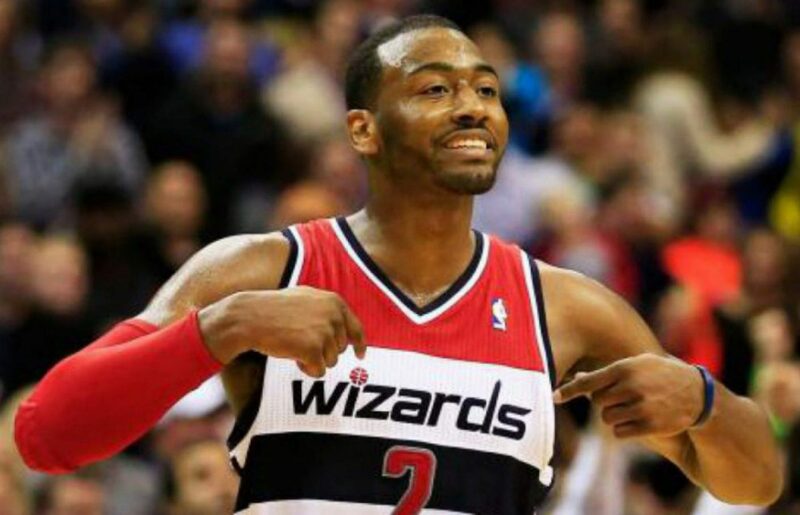 Can’t believe I’m about to say this but tonight game against the Hawks is a big test for the Wiz. Classic letdown game on the road against the NBA’s worst. The 8-25, NBA worst, Atlanta Hawks drop the Washington Wizards 113-99 in yet another embarrassing defeat for Washington. Dennis Schroder led the Hawks in scoring with 21 points while Ersan Ilyasova added 20 as the Hawks win consecutive games for the first time this season. Six Washington players scored in double figures tonight led by Bradley Beal with 20 but that doesn’t matter as the Wizards flunk another test against a sub .500 team. After an impressive win in Boston on Christmas Day, the Wizards had an equally unimpressive loss tonight. Once again they got outhustled, outrebounded, and looked a like a team that hasn’t learned it’s lesson about playing down to the competition of bad teams. All the excitement from the Boston game, that’s all gone as the Wizards reminded us that they haven’t turned the corner. The Wizards fall to 9-10 this season against sub .500 teams.